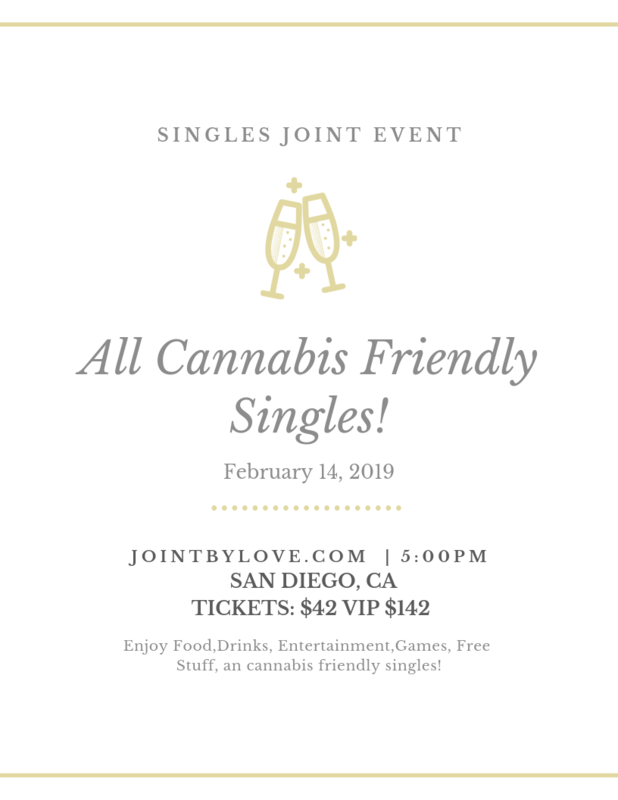 Looking for a fun date for Valentines! Try Speed Dating in a fun interactive way! Enjoy this beautiful Venue tucked away from it all. ﻿Meet 420 singles like yourself looking to meet some one new and make a new connection.